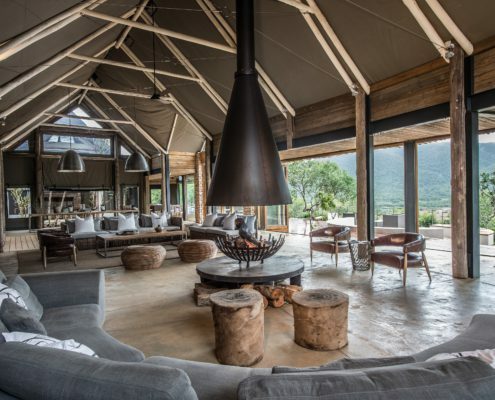 There’s only one place we want to spend our summer… ‘cos what’s better than sun, safari’s and bush G&T’s. 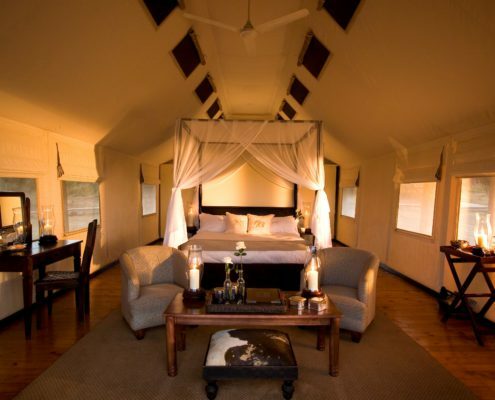 Gone are the days of roughing it in the bush. 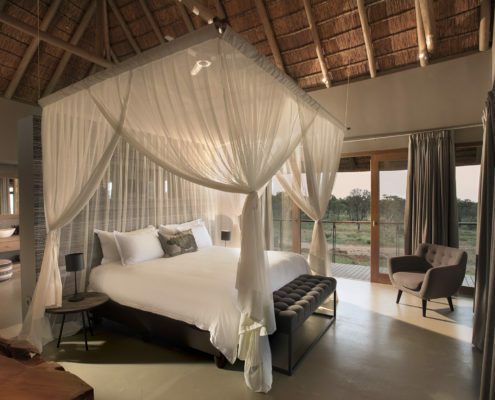 Mhondoro private villa is our ‘home-away-from-home’ because every Sandton girl needs her amenities (with a private yoga room thrown in the mix). 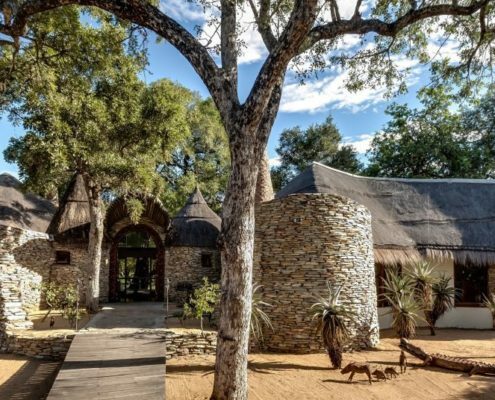 Kariega Game Reserves most luxurious lodge, Settlers Drift, is our favourite spot for a romantic getaway.